Labels are widely used by every business house in a number of industries for the purpose of advertising, identification, information, instruction for use, health and environment related warning. They are reckoned as the most economical and yet highly productive mode of promotion all over the globe. The labels are designed in various forms and sizes, which ever suits the companies process. The labels are utilized in apparels, footwear, electronic products, furniture, glasses and vehicles. We develop labels enclose attributes such as water resistant, strong adhesive quality, strength to hold up even with abrasiveness and have multi color with accuracy and immaculate finish. 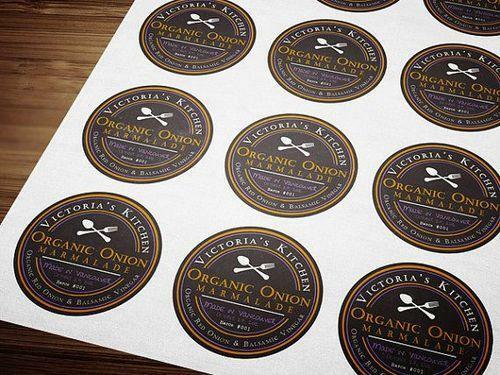 PVC labels are made of polymer vinyl chloride which gives flexibility and softness to labels designed through it. It's applied on apparels, doors, automobiles and glass windows. The PVC label are more attractive and noticeable as they comes out of plain surface with flexible and rubber shape text and design, which makes it worth looking at. They come in all shapes and sizes with multi colors which doesn't lose its brightness. 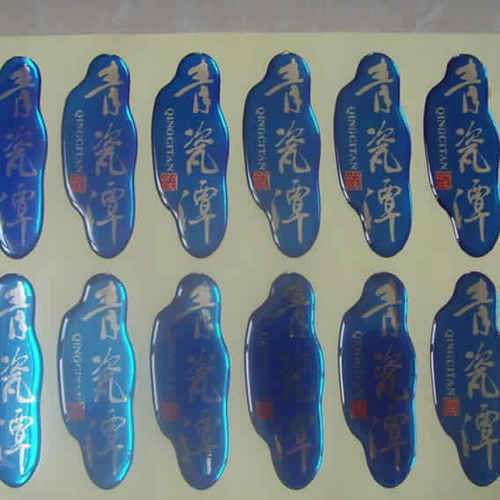 They are 100% customized and come with strong adhesive strength and ability to withstand water threat. Vinyl labels have unique feature of giving protection from moisture, chemical and UV rays with the special coating which makes it resilient label. They are widely applied on cars, motorcycle, bumpers, windows, boats, ships, etc. Superior grade vinyl and sophisticated printing techniques are being employed in designing these labels. They are also highly water resistant in damp, drizzling, pouring or full water submersion circumstances.